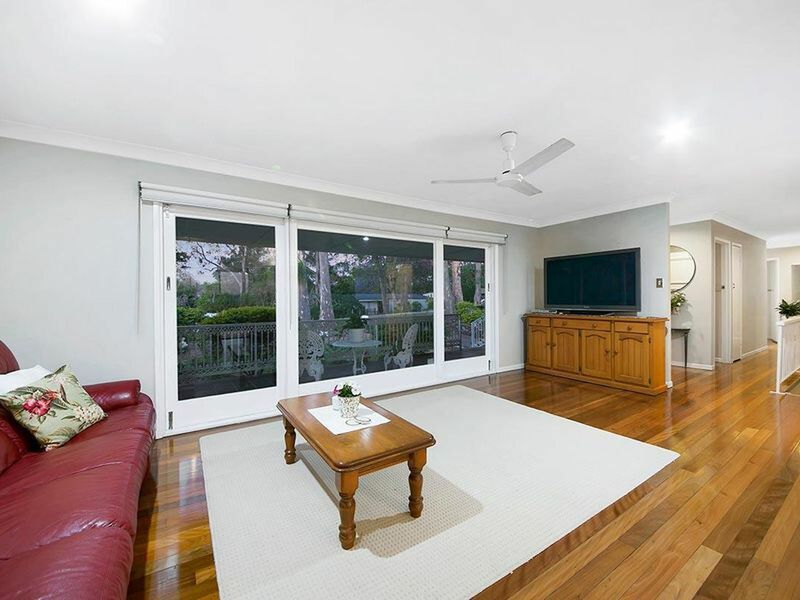 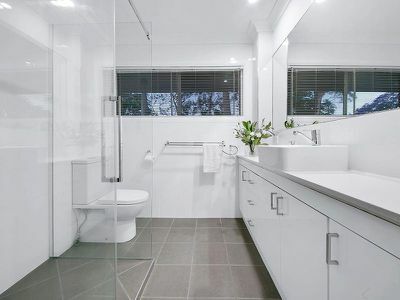 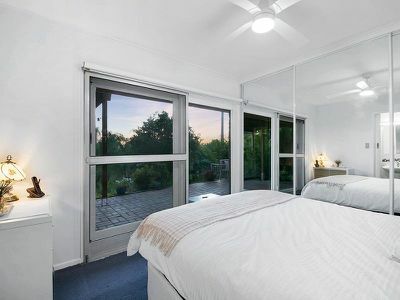 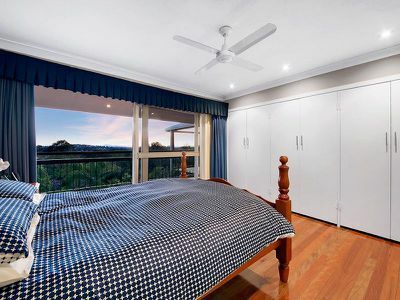 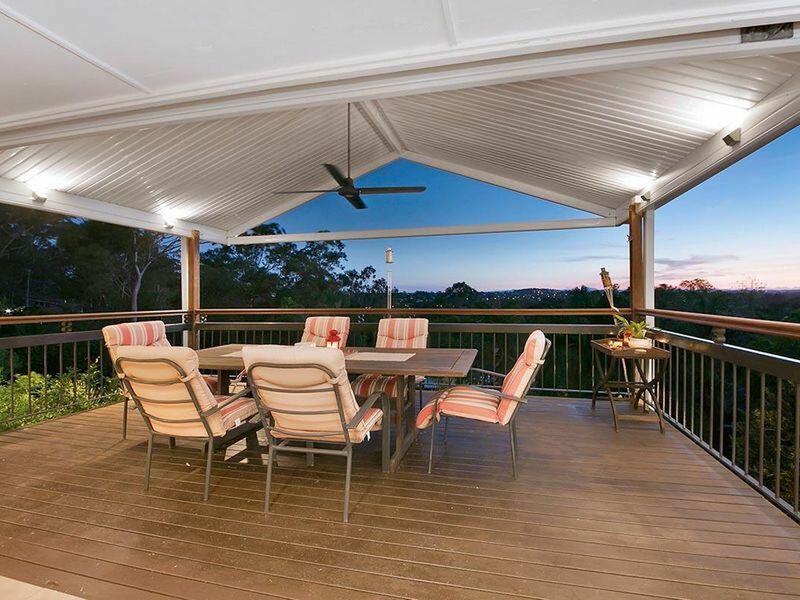 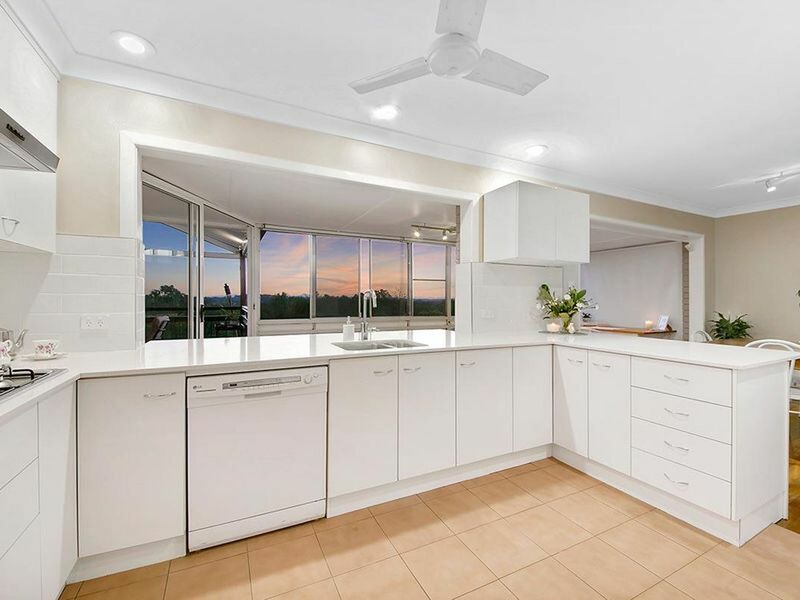 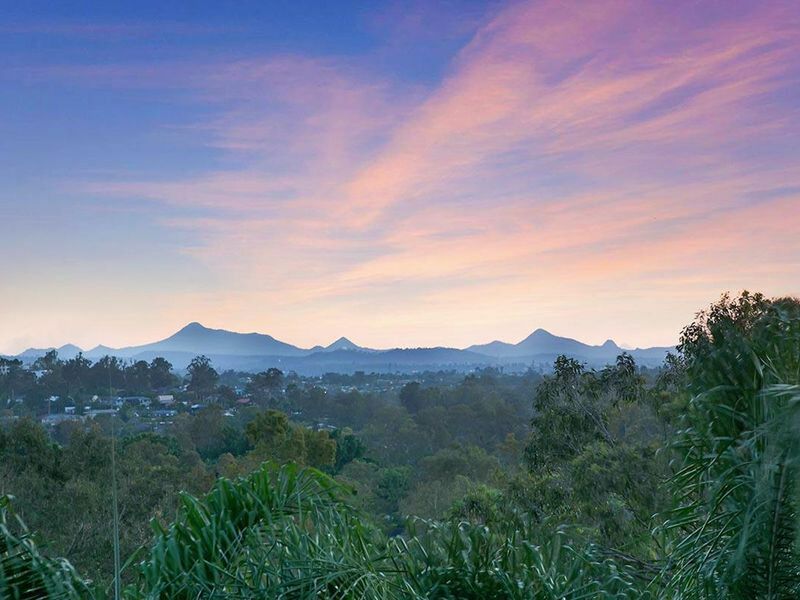 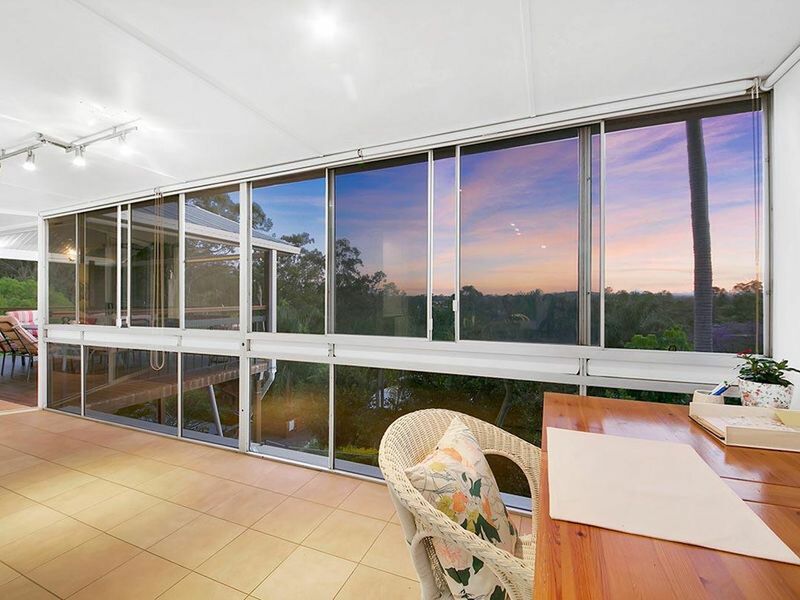 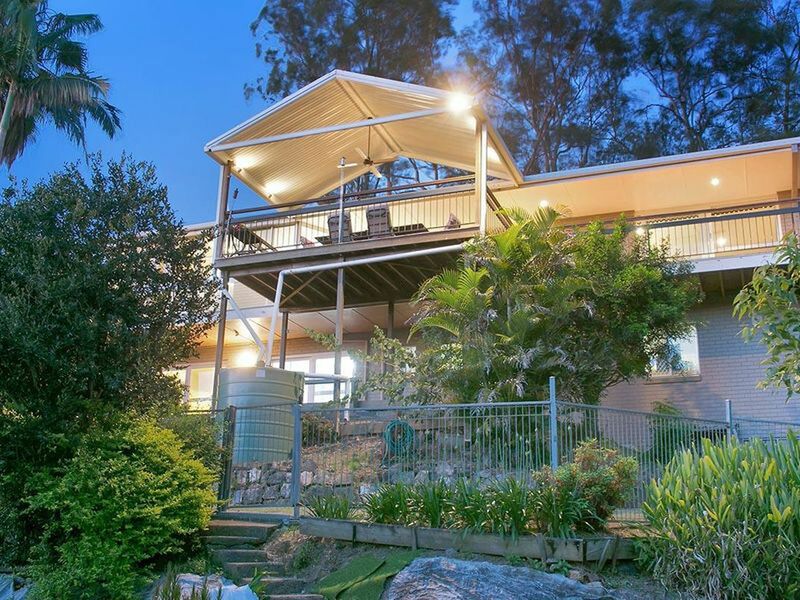 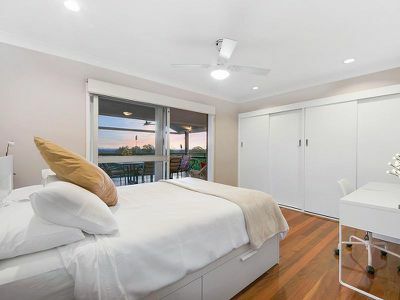 Spacious and inviting with breathtaking 180 degree views taking in Flinders Peak, Main Range Natural Park, Cunningham's Gap, Mt Ommaney and surrounds - welcome to 12 Gem Road. Ideally located in a sought after pocket of Kenmore, within walking distance to local schools, shops and cafes. 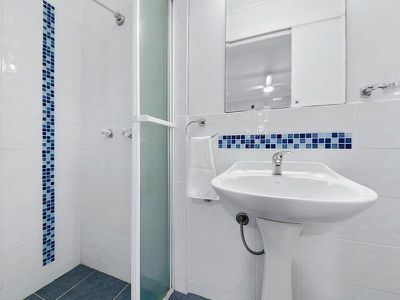 Within 10 kilometres (approx.) 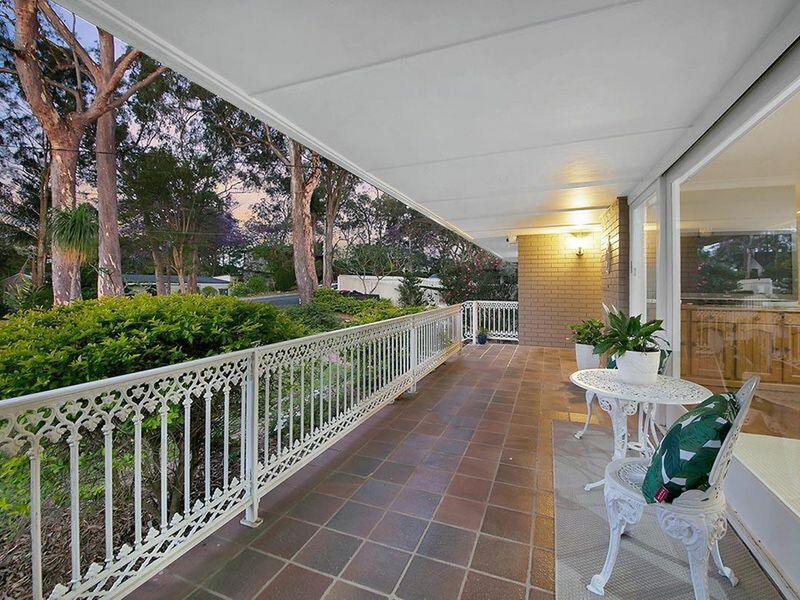 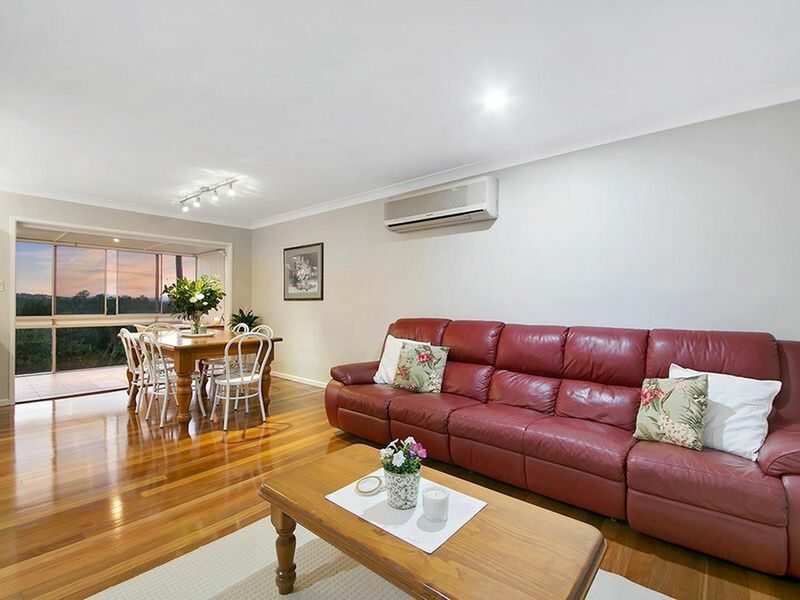 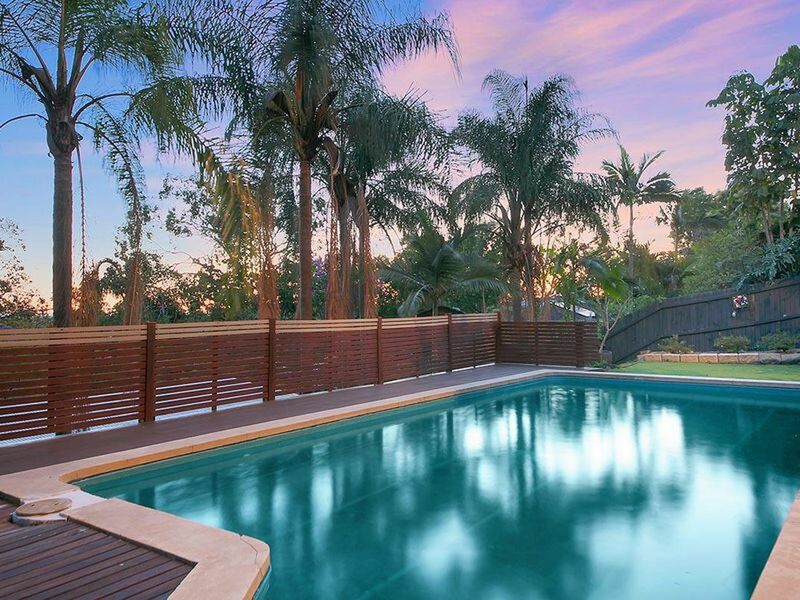 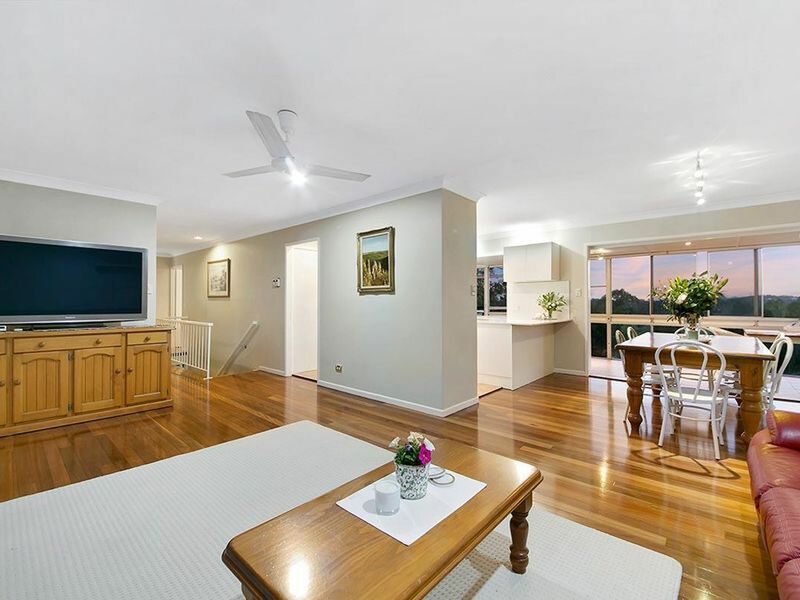 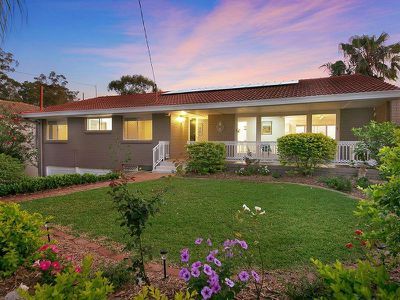 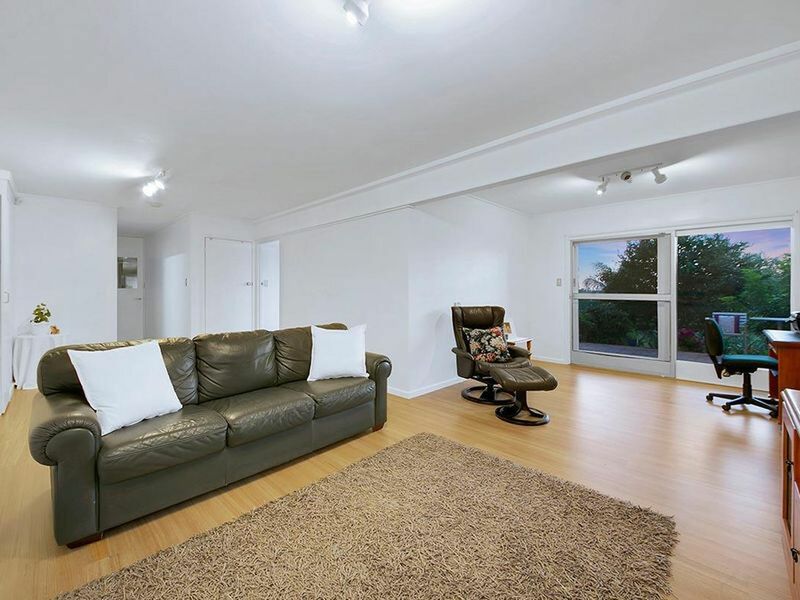 of the CBD, and a fast commute thanks to Legacy Way, an inspection of this spacious family home is a MUST!